Here are some of the photos and videos that I have recorded and edited for friends, colleagues and project partners. 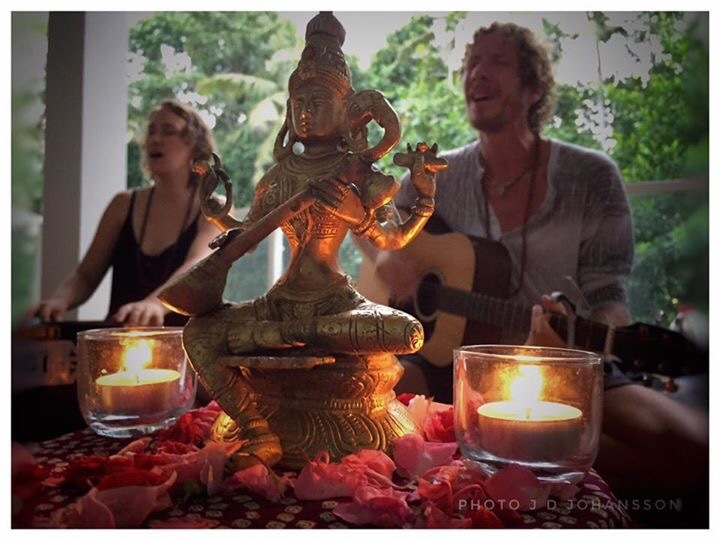 Kirtan with Johan & Friends at Alchemy Academy, Ubud, Bali. 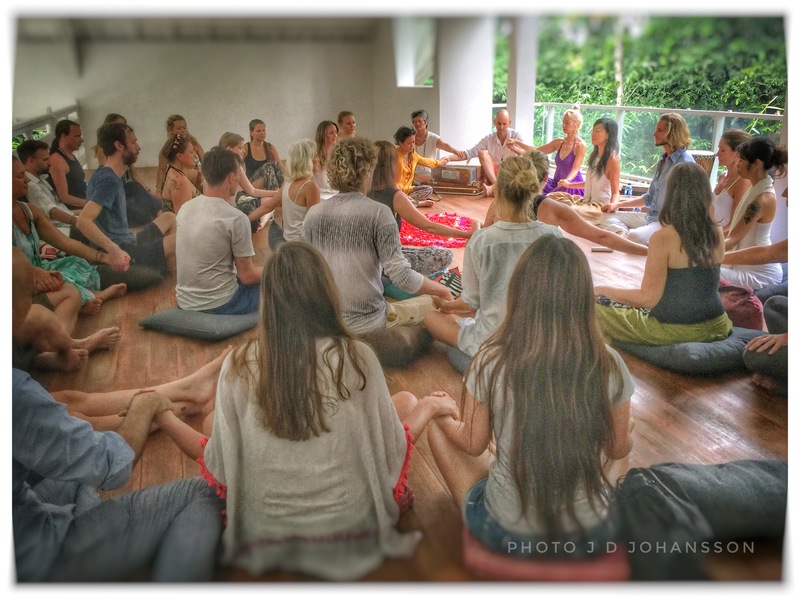 Inspirational Heart Song & Chanting with Soojin at Alchemy Academy, Ubud, Bali.